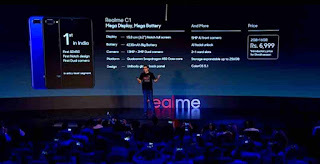 Alongside the launch of its mid-range Realme 2 Pro, the company has launched another device as part of a budget range - the Realme C1. 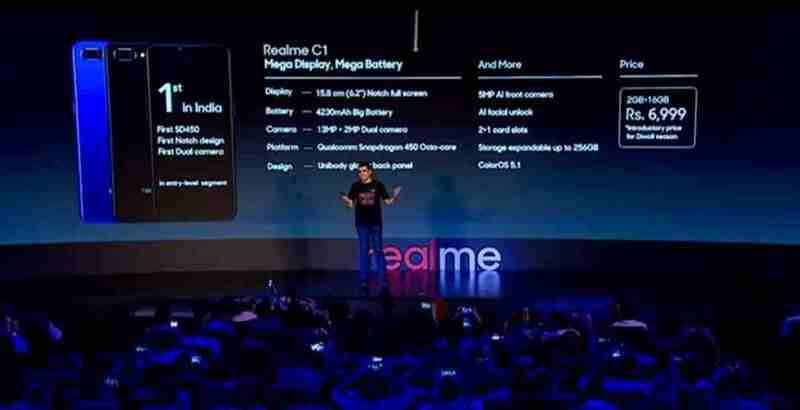 The new budget-friendly Realme C1 packs a Snapdragon 450 SoC, coupled with 2GB RAM and 16GB of internal storage. Priced at Rs. 6,999, the Realme C1 has an impressive 6.2-inch HD+ notched IPS display, a 13MP+2MP dual camera setup on the back and a large 4,230mAh battery. The device is scheduled to go on sale on October 11 exclusively on Flipkart. Get the full details for this exciting, entry-level phone here.